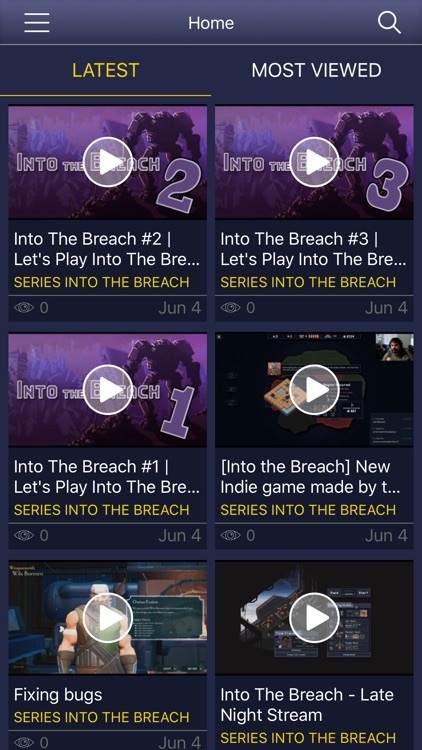 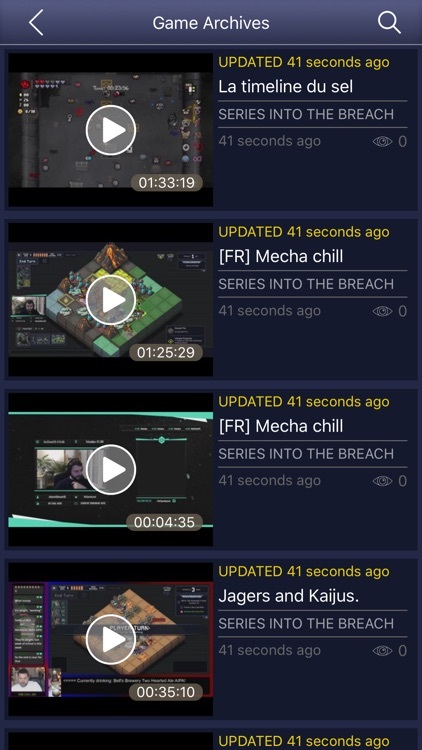 Our revolutionary add-on for Into the Breach lets you watch live-streams across multiple channels and devices. 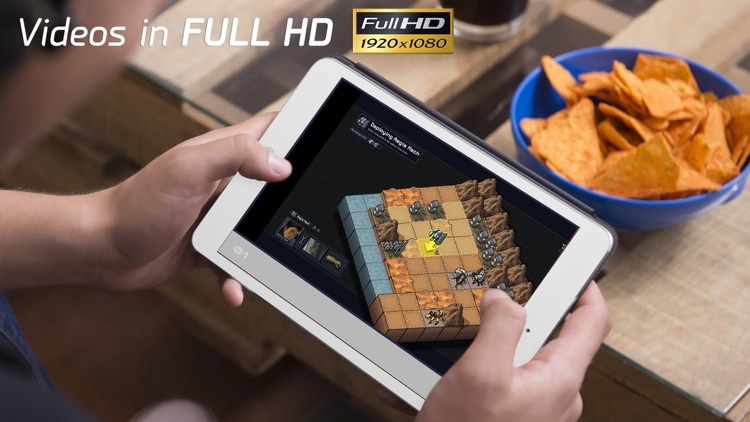 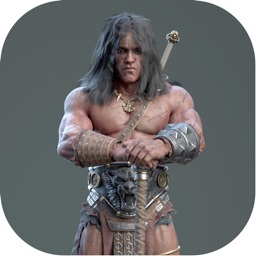 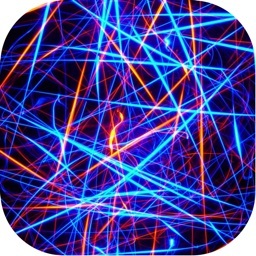 Participate with your own commentary and watch as each player engages in an entertaining, challenging, multiplayer game for up to 6 players. 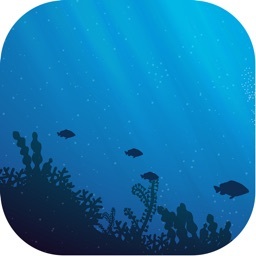 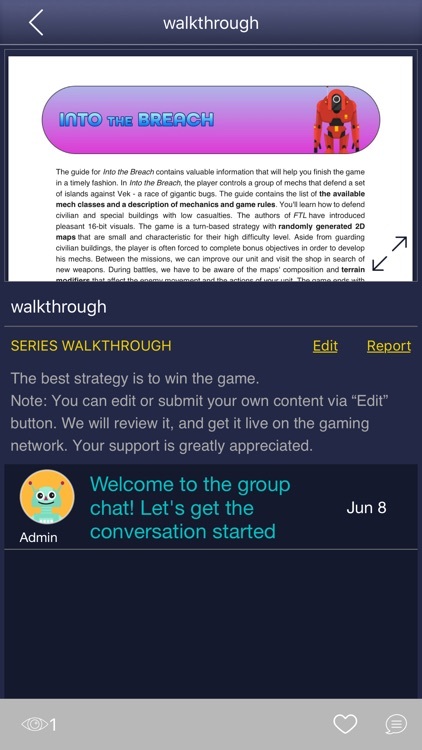 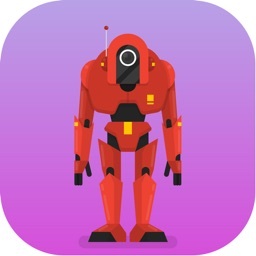 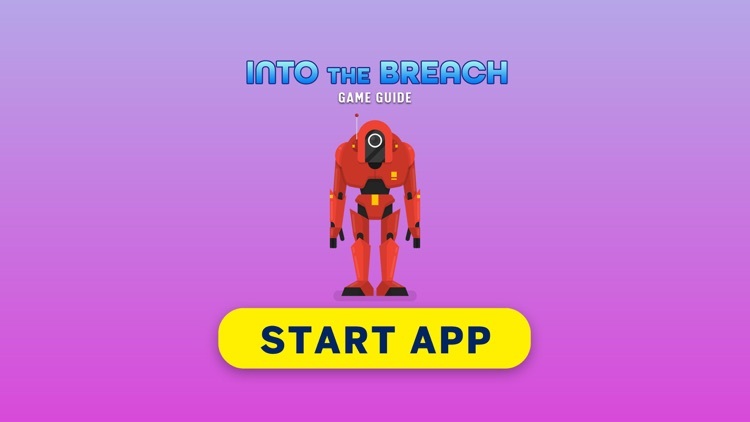 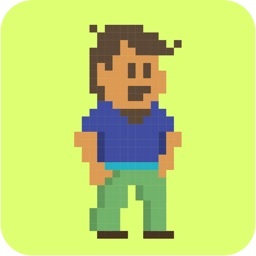 Download This Game Cheats Guide for the Into the Breach app now!